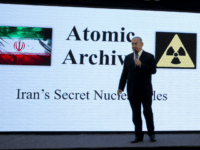 Intelligence officials from France, the UK and Germany visited Israel in recent days and were briefed on Israeli findings gleaned from a trove of captured Iranian documents on the Islamic republic’s past nuclear weapons development, Channel 10 news reported. 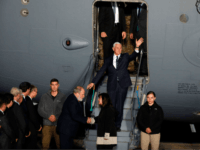 Israeli Prime Minister Benjamin Netanyahu warmly welcomed the arrival in Israel on Sunday of US Vice President Mike Pence. 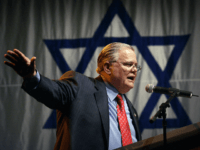 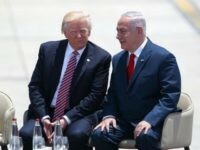 JERUSALEM — President Donald Trump on Monday told reporters here that he “never mentioned” Israel during a White House meeting two weeks ago with Russian officials. 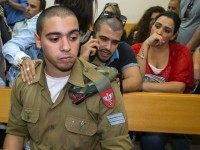 Prime Minister Benjamin Netanyahu on Wednesday evening said he backs calls to pardon an IDF soldier convicted of manslaughter for shooting dead an incapacitated Palestinian assailant, and described the conclusion of the months-long trial as “a hard and painful day. 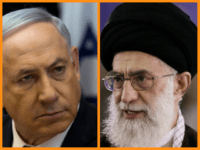 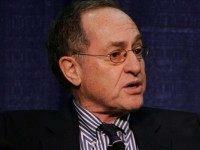 Alan Dershowitz writes at the Jerusalem Post: The Egyptian decision to withdraw the one-sided anti-Israel Security Council resolution should not mask the sad reality that it is the Obama administration that has been pushing for the resolution to be enacted. 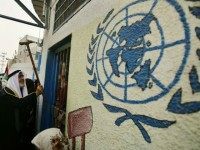 The United States’ failure to veto a Security Council resolution condemning Israeli settlements was the “last sting of President Obama” that exposed his “true face,” unnamed Israeli officials said Saturday evening.